Innovation is impacting every part of our lives, with smartphones making the world available from our pocket with a simple click, swipe or voice command. And now Apple HomePod and Amazon Echo, teamed up with our friends Siri and Alexa, are giving us direct access to information without the need to reach for a device. Smart Speakers: The Next Step for Modern Survey Design? 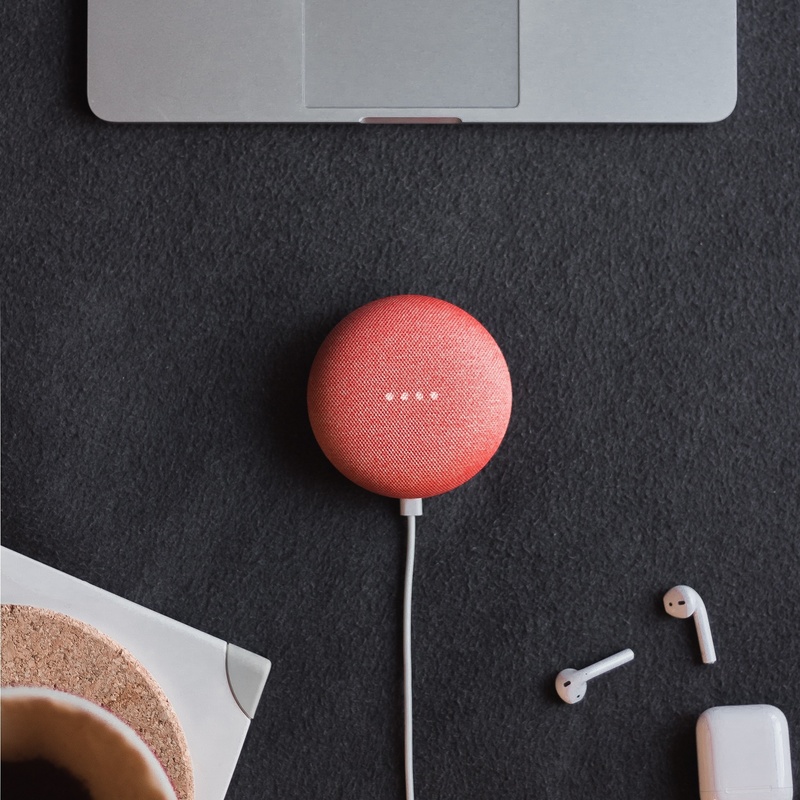 Smart speakers are dramatically affecting consumers’ daily lives. 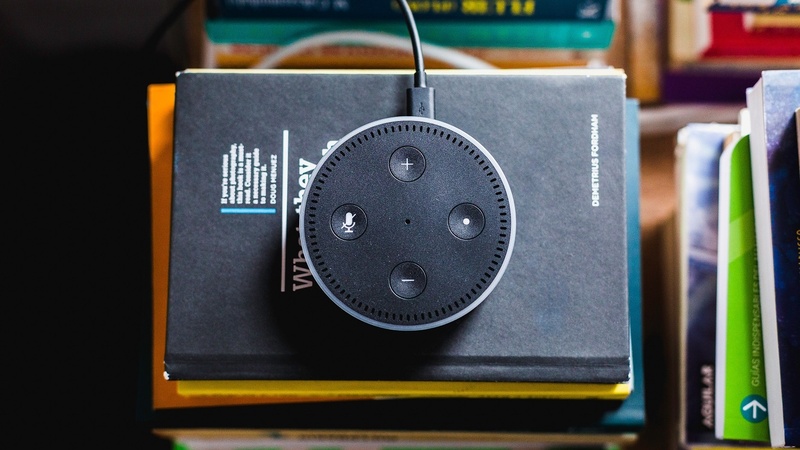 According to Quartz blog, “These devices give companies access to a trove of user data in the form of every command a user asks of their device.” Today, 34 percent of Americans own a smart speaker and a new wave of devices are now hitting the consumer market.